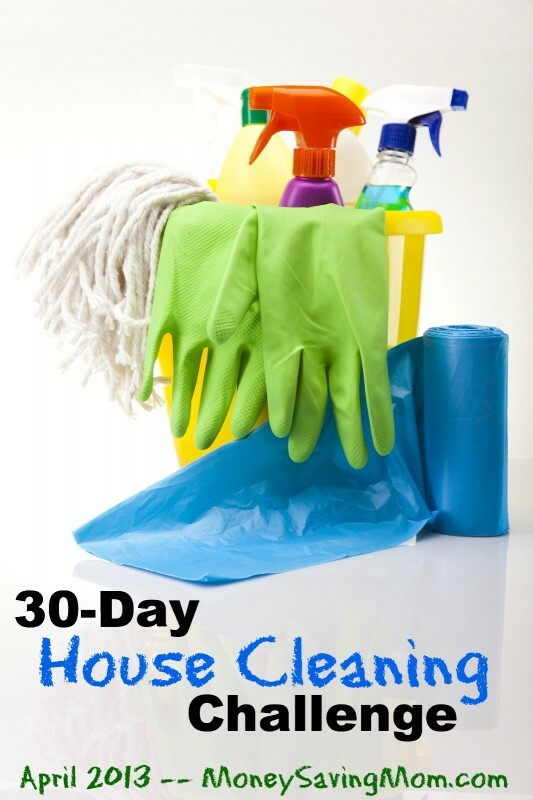 Project #25 – Surface clean or deep clean your living room and kitchen. What do/did your children carry with them for comfort in the toddler years? Was it hard to get rid of down the road?